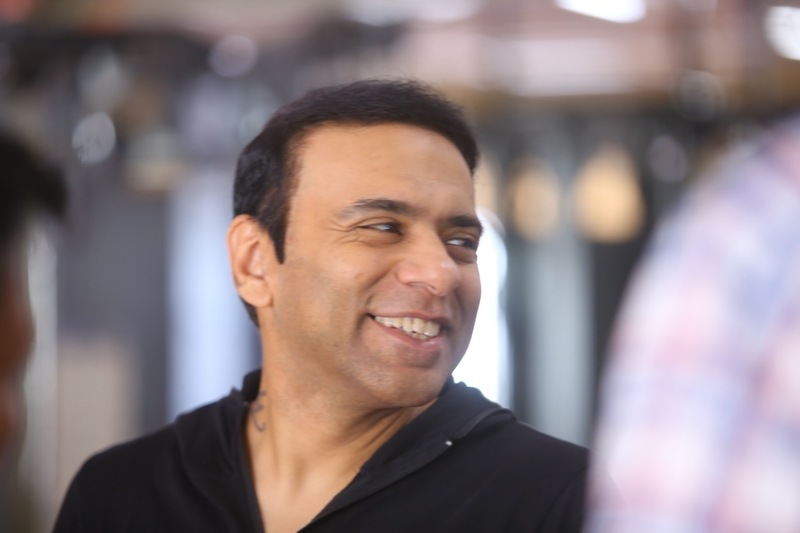 Farhad Samjhi, the celebrated writer who has penned several rib tickling dialogues for films like Golmaal, Judwaa 2 and Simmba is allset to reunite with David Dhawan for Coolie No. 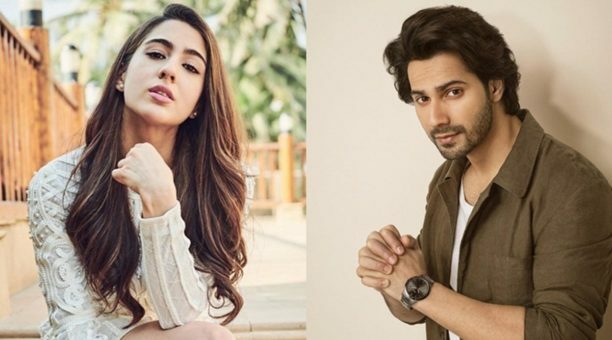 1 remake starring Varun Dhawan and Sara Ali Khan. Currently, Samjhi is in Goa working on the final screenplay and dialogue for Rohit Shetty’s Sooryavanshi.